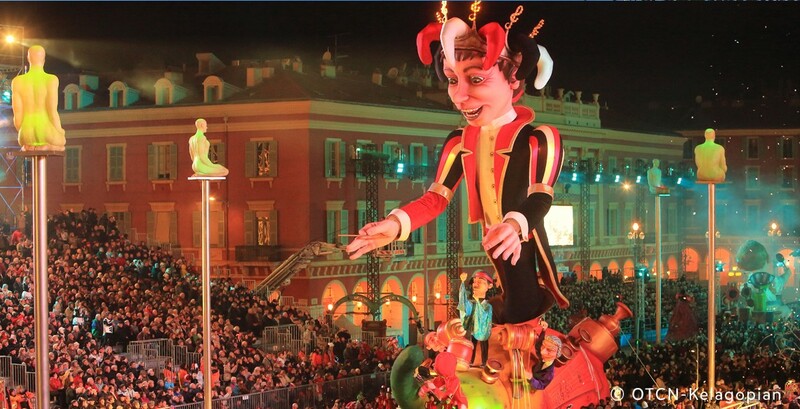 The French Riviera's first winter event, the Carnival of Nice alone justifies a stay in Nice. 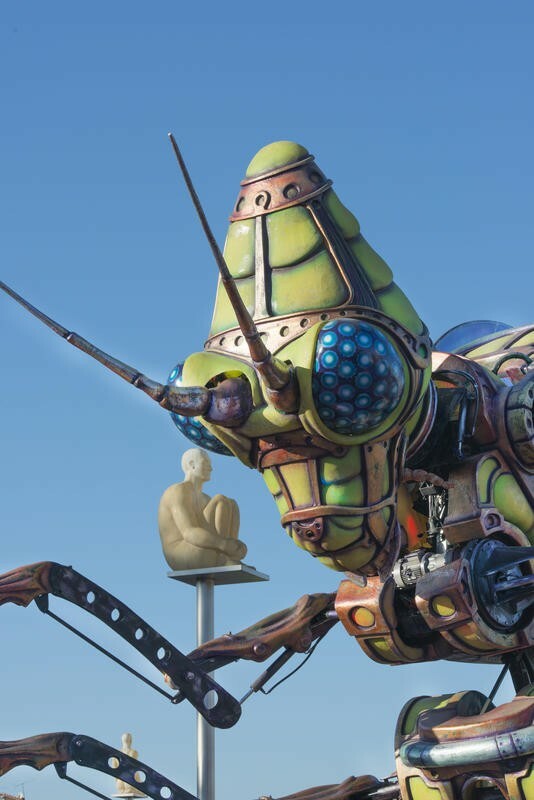 It is world famous and attracts nearly a million visitors of all nationalities every year. Do you want to surprise your colleagues and offer them something unexpected and original? Organise a seminar, conference, team-building or incentive during the Nice Carnival! Your event at the heart of our event: your guarantee of success! 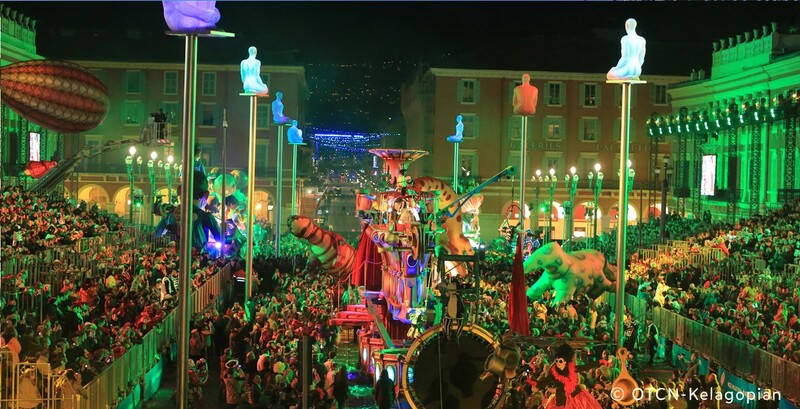 The Nice Carnival is part of the Nice ADN. 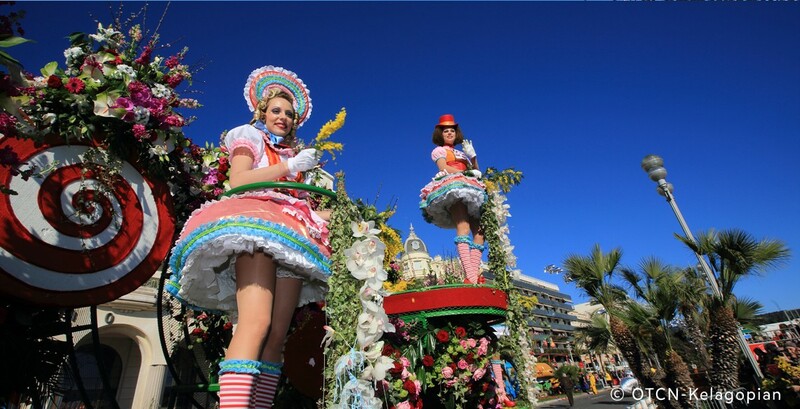 Present each winter since the Middle Ages, it is one of the constitutive events of the town. 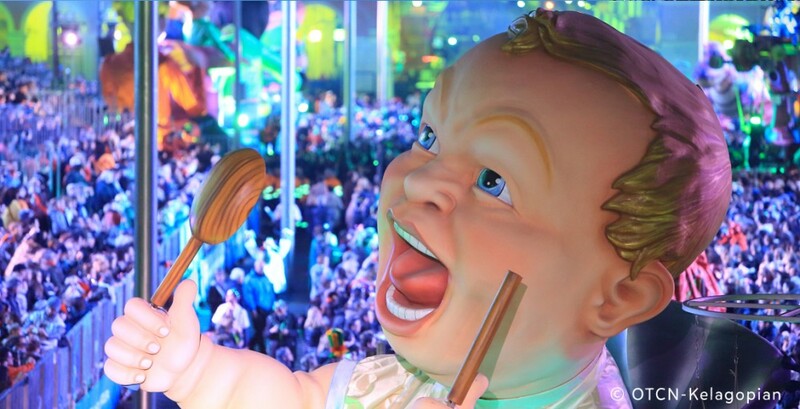 It has evolved at its own pace, historically fulfilling its role as a social and festive outlet. 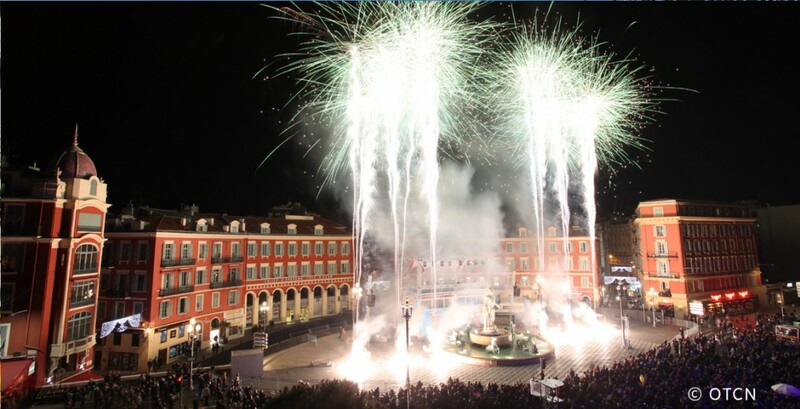 It remains today the emblematic event on the calendar of events in Nice among the 2 000 cultural, festive or sports events which take place each year. 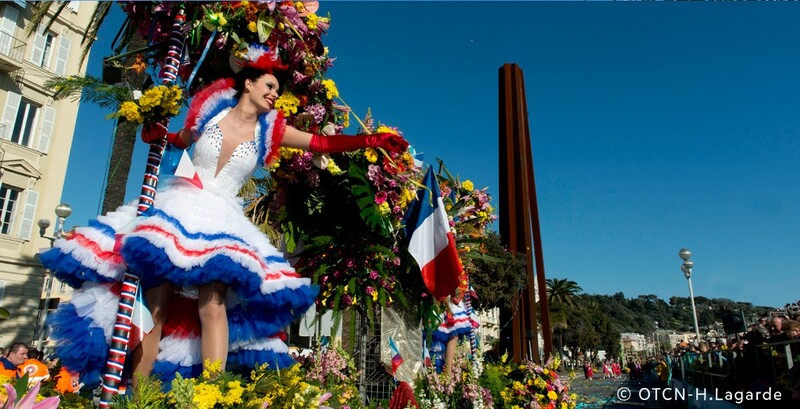 Known and renowned in the four corners of the world as one of the three largest, the Nice Carnival is in line with its era. 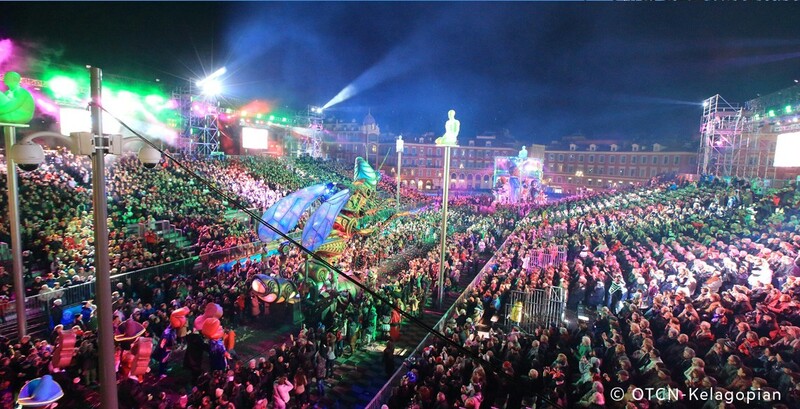 Without denying its past and traditions, modernity, creativity and quality are the keywords for the third millennium Carnival! 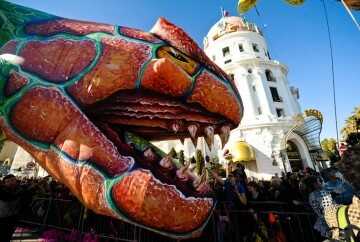 The Carnival takes place in February. This period offers a wonderful opportunity to offer your groups an exceptional programme in a destination of boundless assets. An ideal day between tradition and modernity! On board a 1930s sedan car, let yourself be driven from the airport to your hotel, a delightful little Belle-Epoque palace! Then, make your way into the heart of the old city for a photo rally to discover the unsuspected riches of this picturesque neighbourhood. Measure the pulse of this city which is so perfectly located between the heritage of its past and modernity. Immortalise the market gardeners' stalls at the Flower Market on Cours Saleya. The colourful markets with incomparable scents will definitely be a source of inspiration for your one-day reporters. Take a lunch at a café terrace on Promenade des Anglais. The view is splendid, just a few yards from the Mediterranean waters. 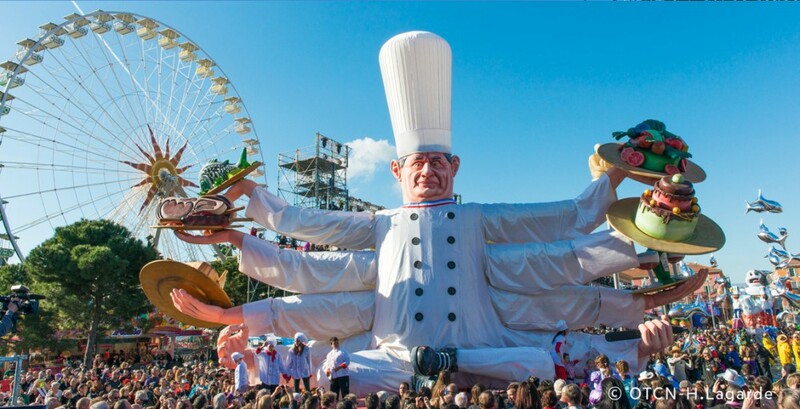 The fare brimming with sunshine, blending the flavour of Provence with speciality sweets for Carnival: bugnes and beignets (fritters). At the end of dinner, a sweet, coffee, a little glass of brandy (Marc de Provence) and off you go for a night of merry-making. Don the disguise you have selected before dinner to join in the famous Parade of Lights. Mingle with the crowd and join in the parade. You are now part of the show! 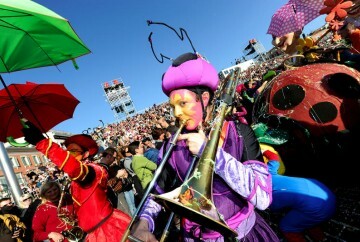 Profusion of colours and laughter guaranteed! Still not tired? Prolong your evening in a piano bar, a pub or a disco! The night promises to be fun! 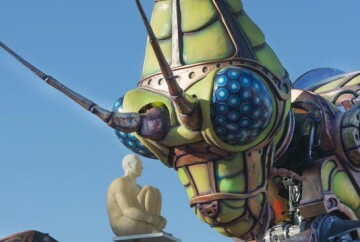 Nice, Capital of the French Riviera and of your events! You like the sound of this programme? Would you like us to suggest other ideas to make up your day? Don't hesitate to get in touch with our Convention Bureau team for free advice and guidance!